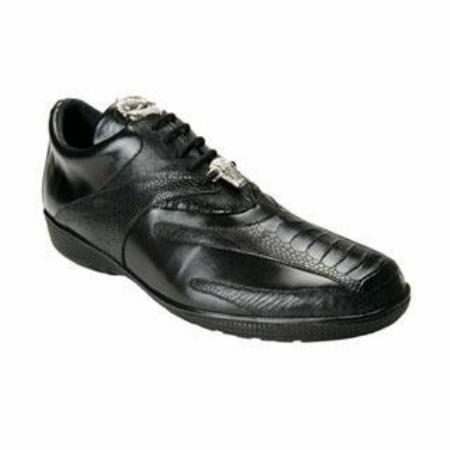 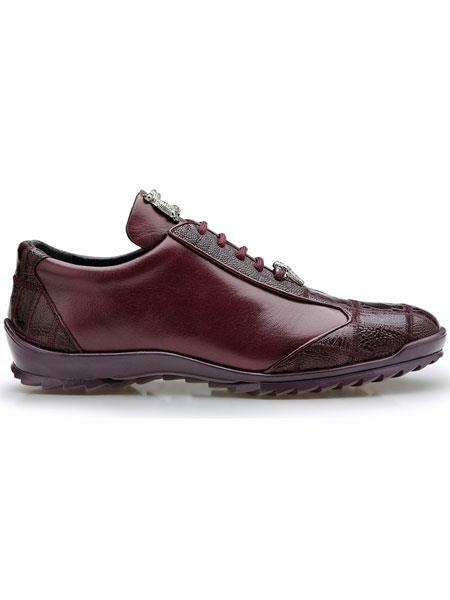 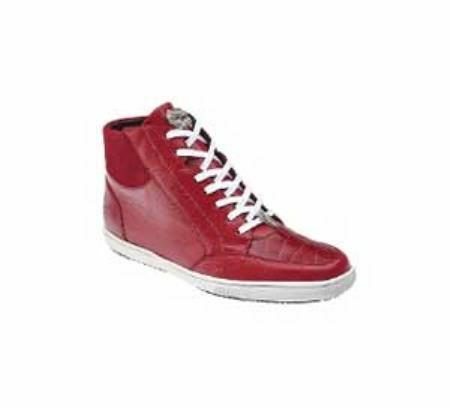 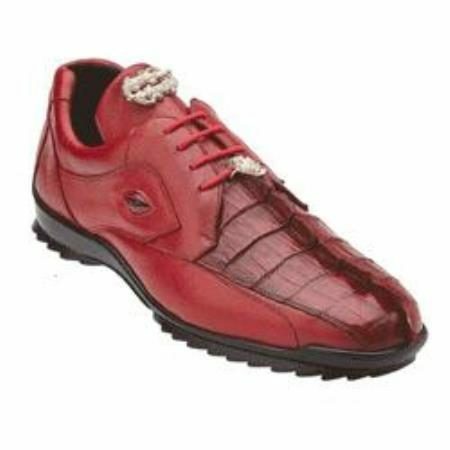 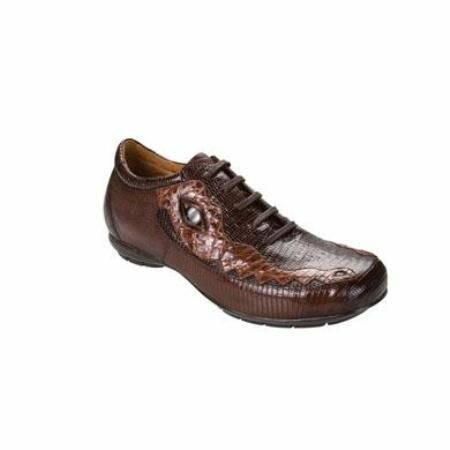 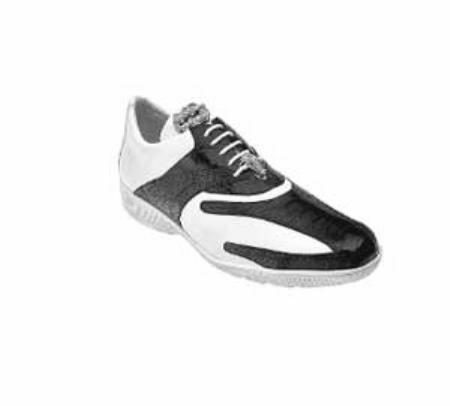 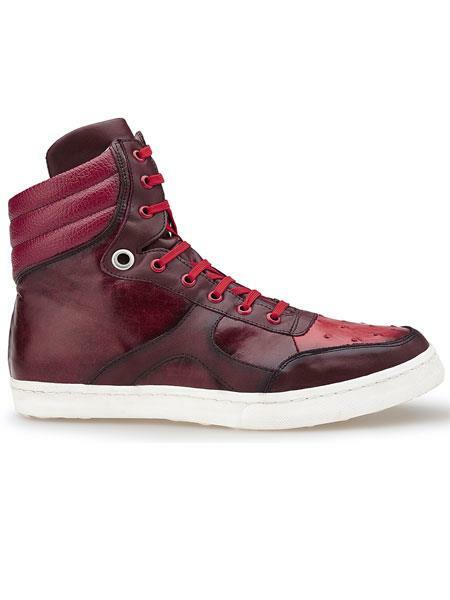 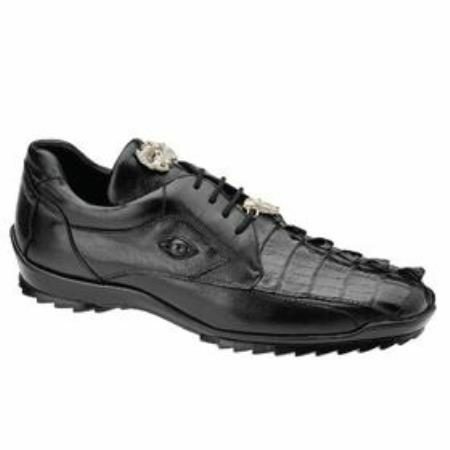 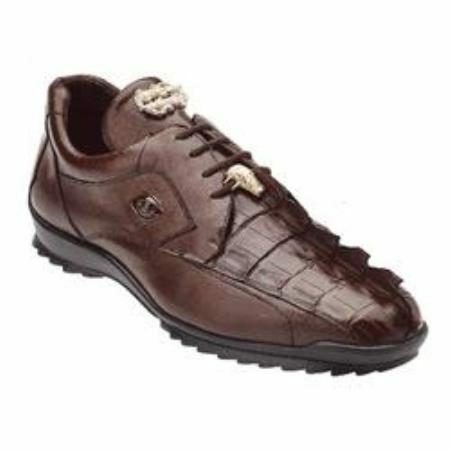 Stunning genuine hornback and smooth calfskin sneakers Featuring crocodile "eye" detail, and metal Belvedere hardware. 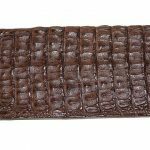 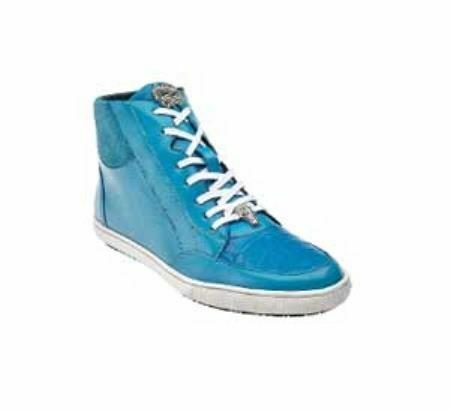 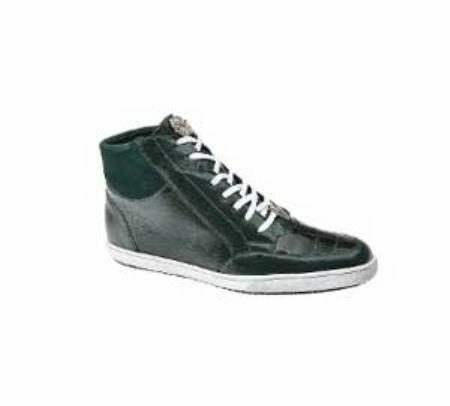 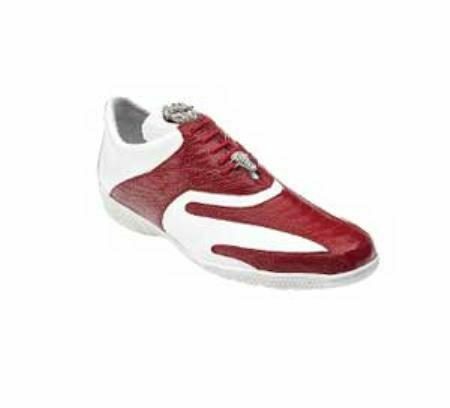 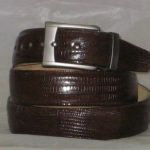 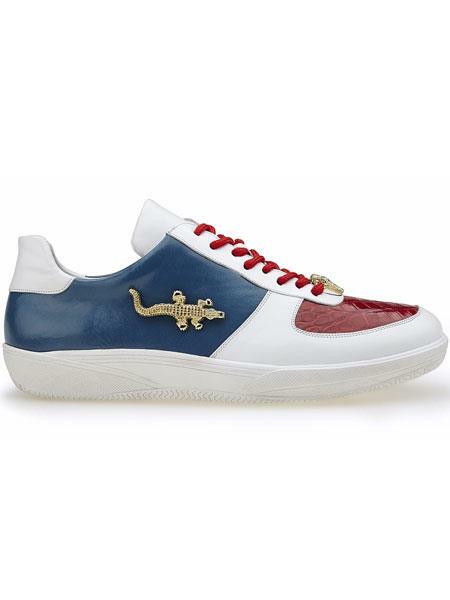 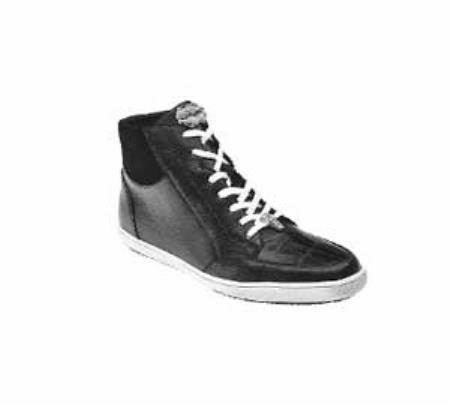 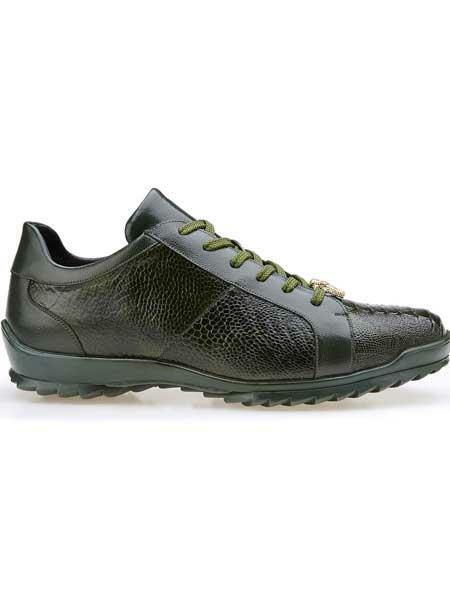 Very cool and eye catching sneakers made of genuine lizard and caiman. 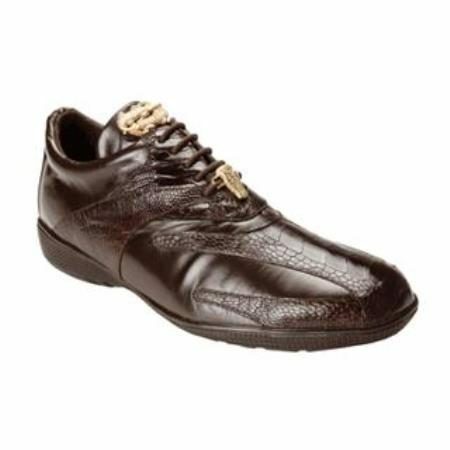 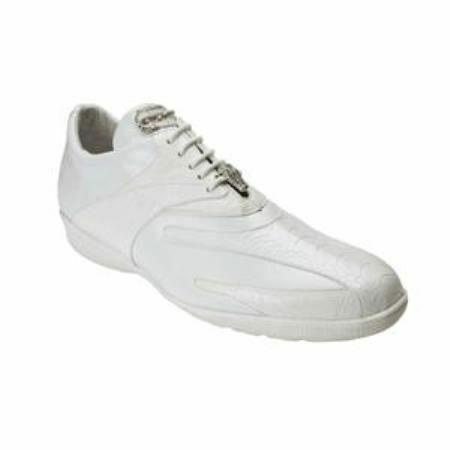 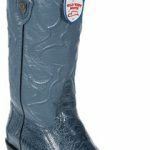 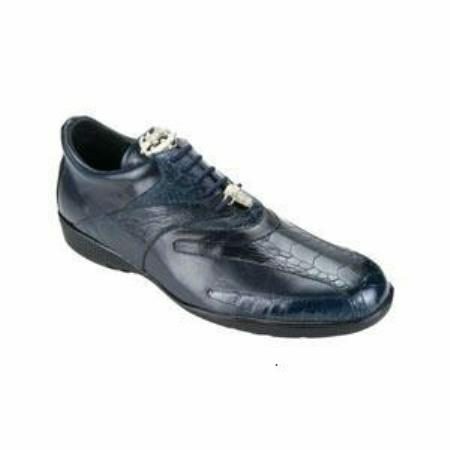 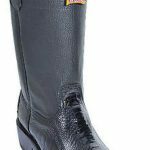 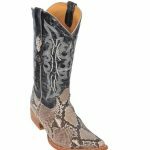 Striking genuine ostrich and soft calfskin snakers, rubber sole.